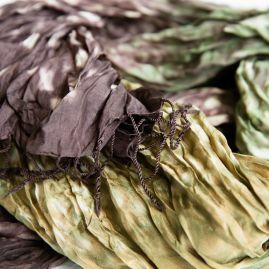 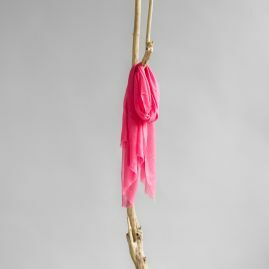 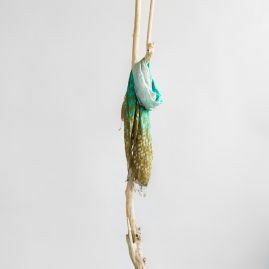 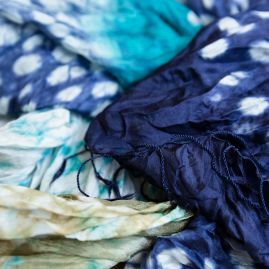 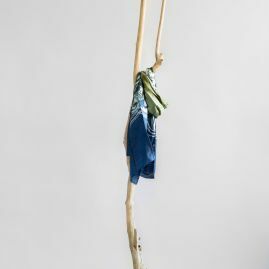 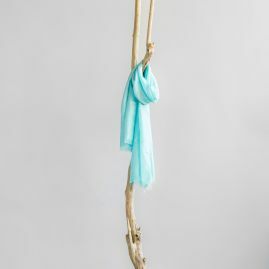 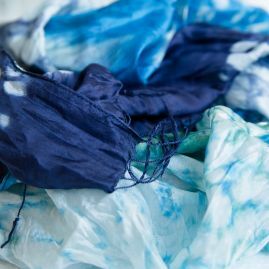 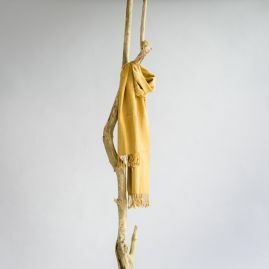 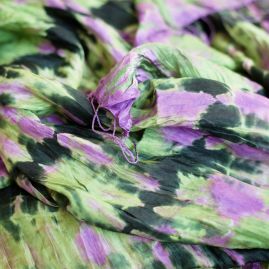 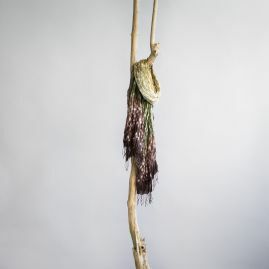 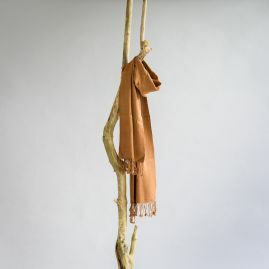 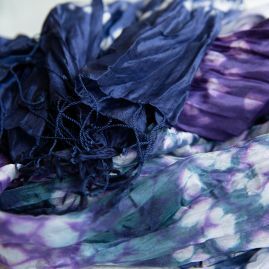 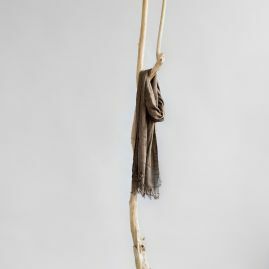 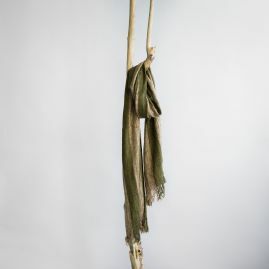 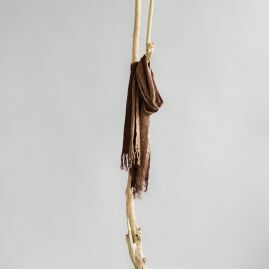 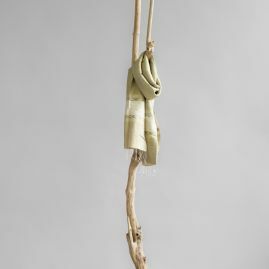 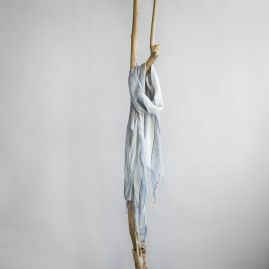 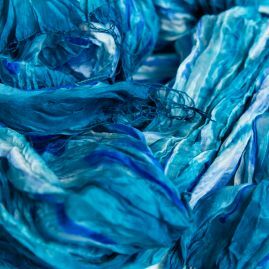 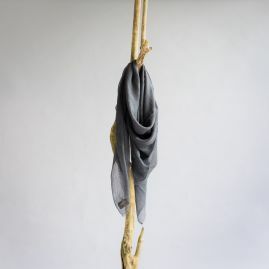 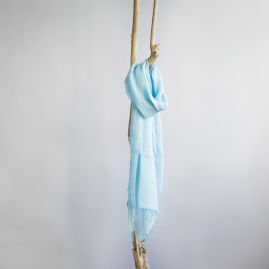 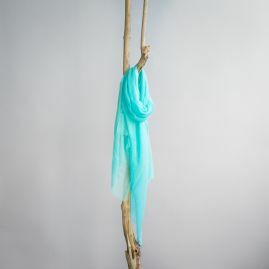 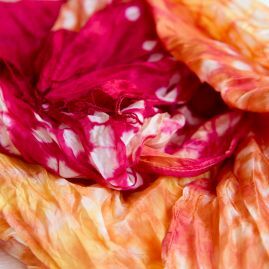 Naturally dyed raw silk Fairtrade scarf from Cambodia. 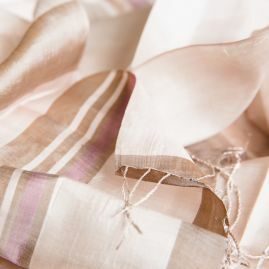 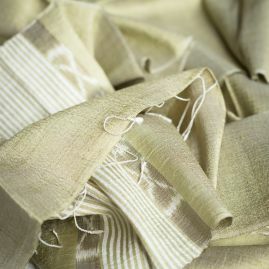 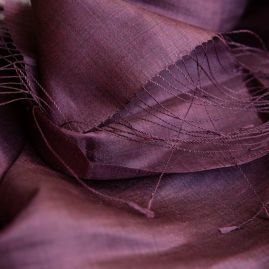 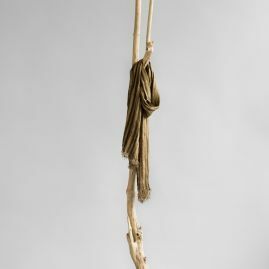 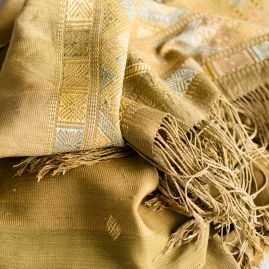 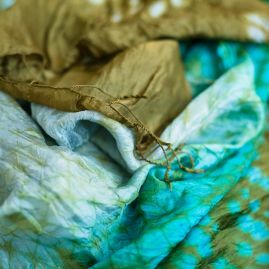 Naturally dyed silk wrap from Bhutan. 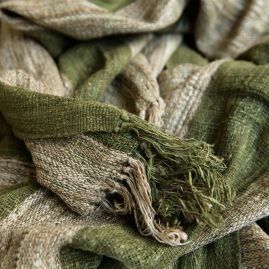 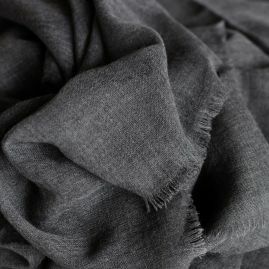 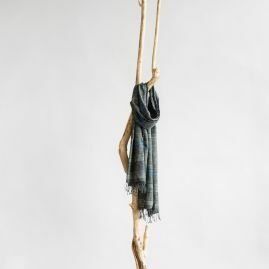 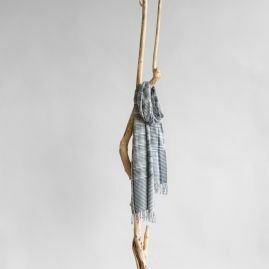 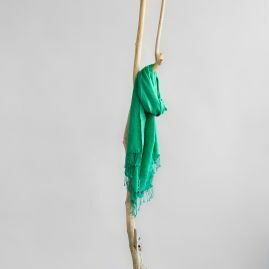 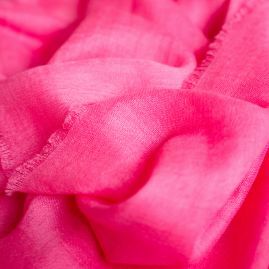 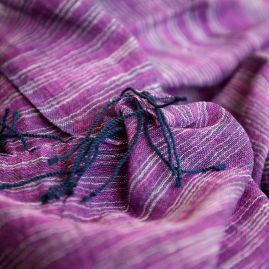 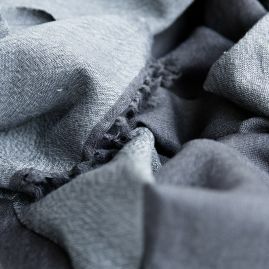 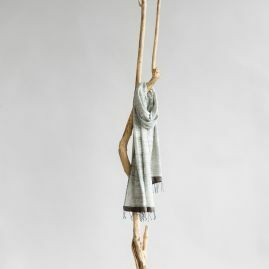 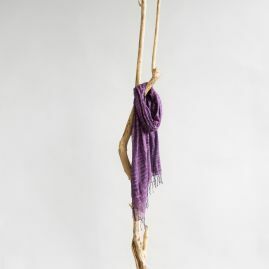 Lightweight cashmere pashmina from Nepal. 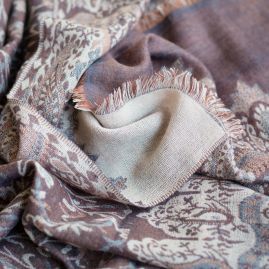 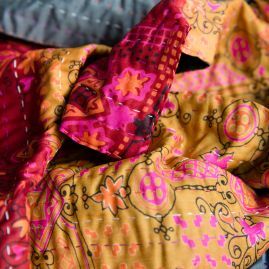 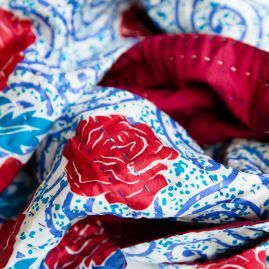 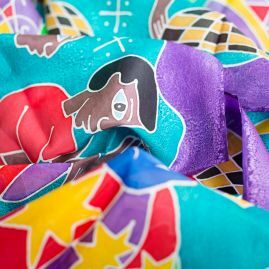 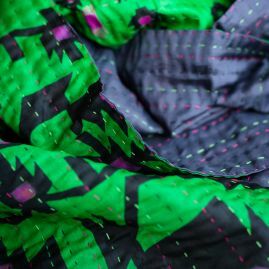 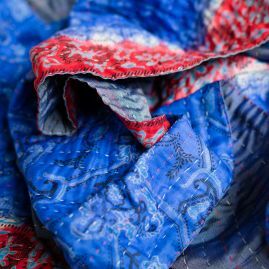 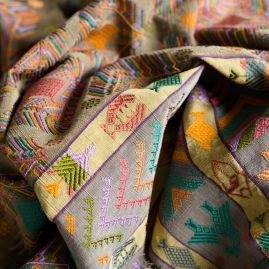 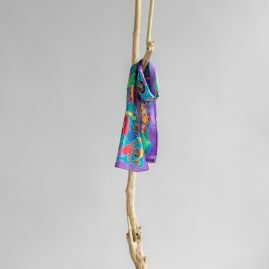 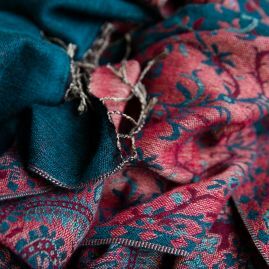 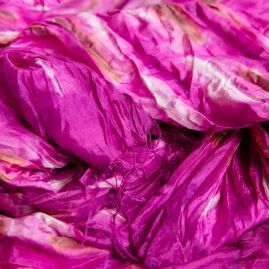 Jaquard paisley pashmina from Nepal. 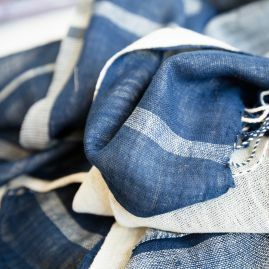 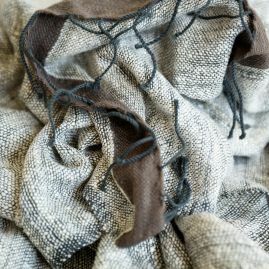 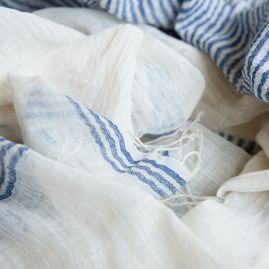 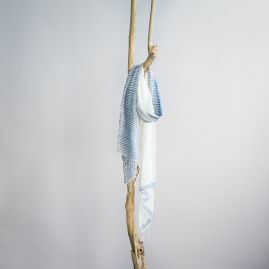 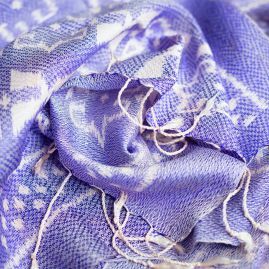 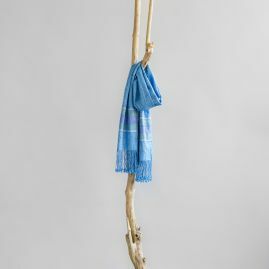 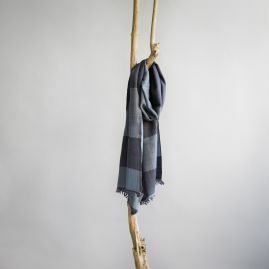 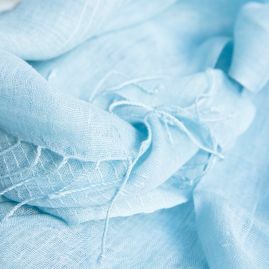 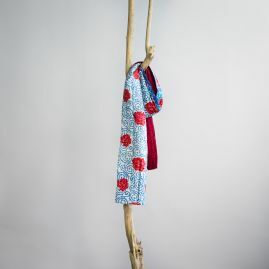 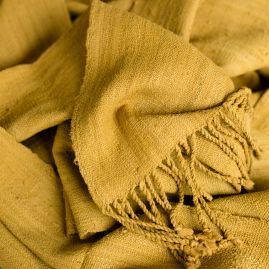 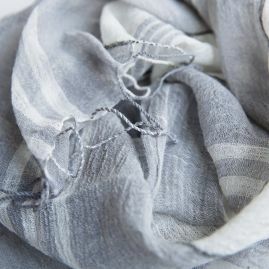 Lovely linen Fairtrade scarf from Ethiopia. 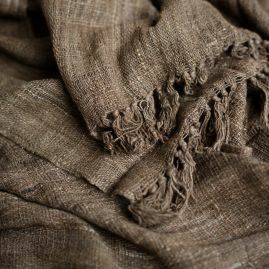 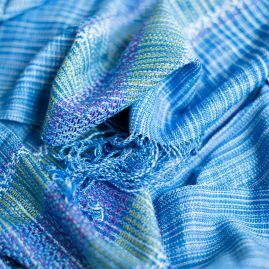 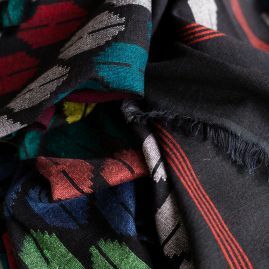 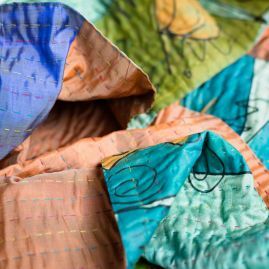 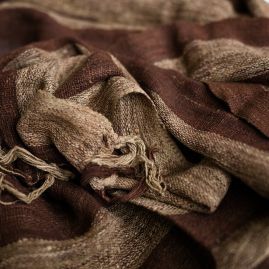 Lovely double layered shawl from Ethiopia. 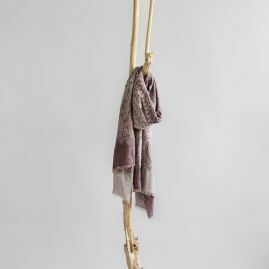 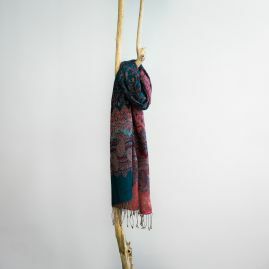 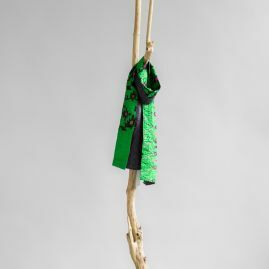 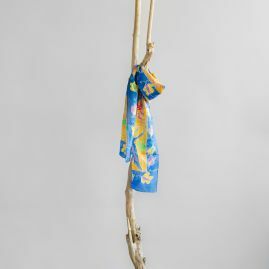 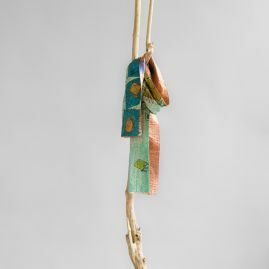 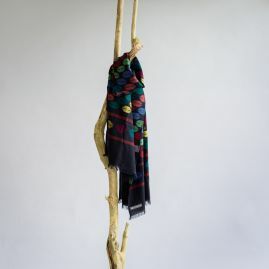 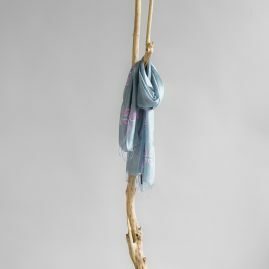 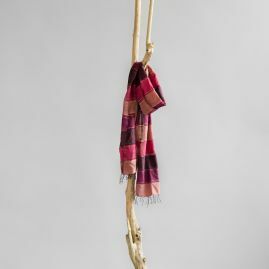 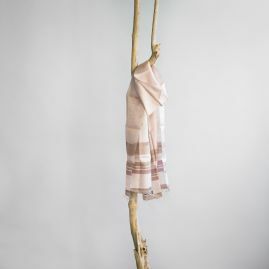 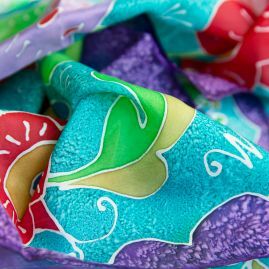 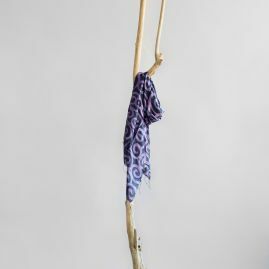 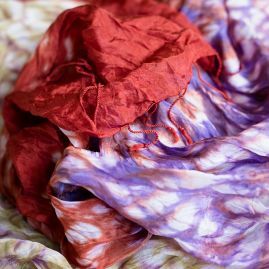 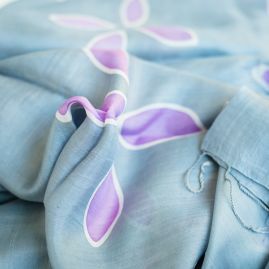 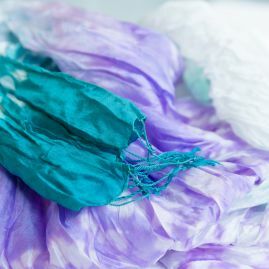 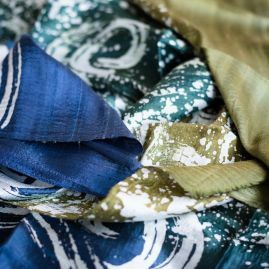 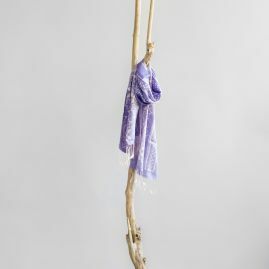 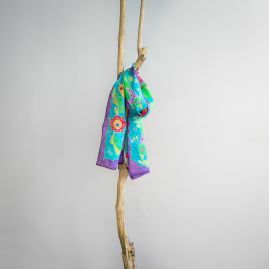 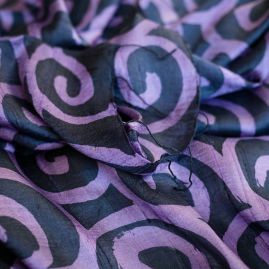 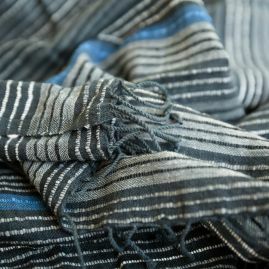 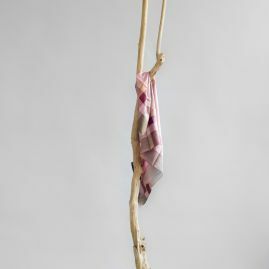 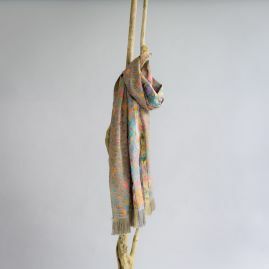 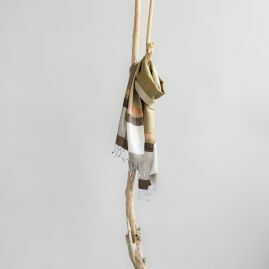 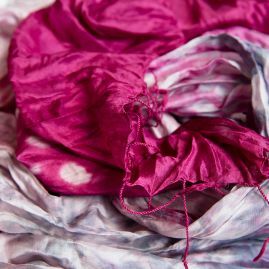 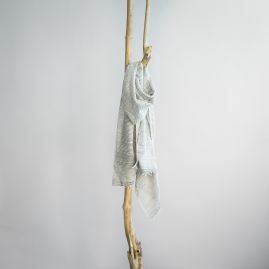 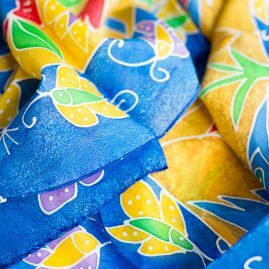 Organic silk Fairtrade scarf from Laos. 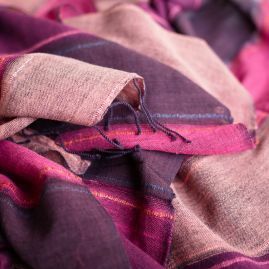 Generous wool Fairtrade shawl from Ethiopia. 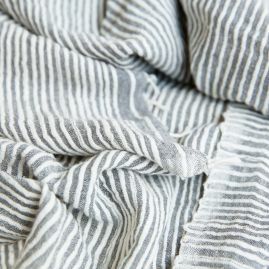 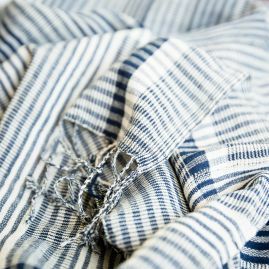 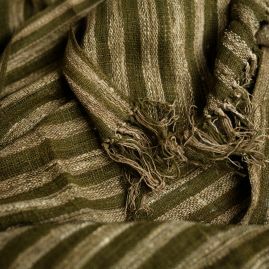 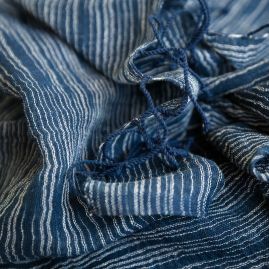 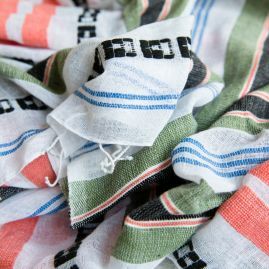 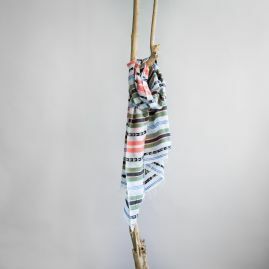 Striped cotton Fairtrade shawl from Ethiopia. 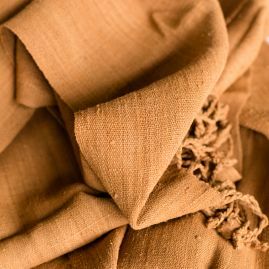 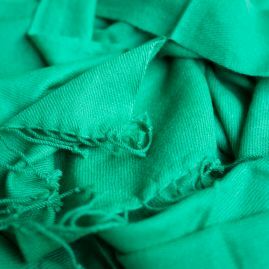 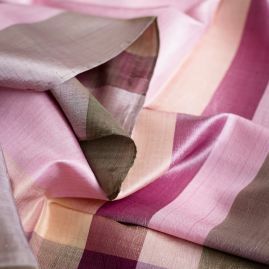 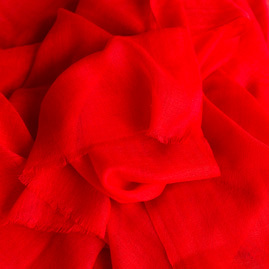 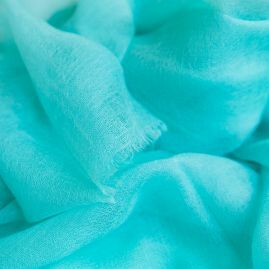 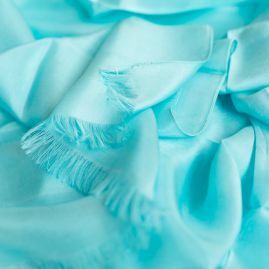 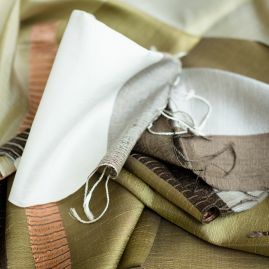 Cashmere and silk pashmina from Nepal.